Fences, Gates, Railings, MA, RI, Chain Link Fencing, Wrought Iron Fence, Vinyl Wood Aluminum, Rails, Custom Gates | Sousa & Sons Ironworks, Inc.
Click each photo for a larger view. 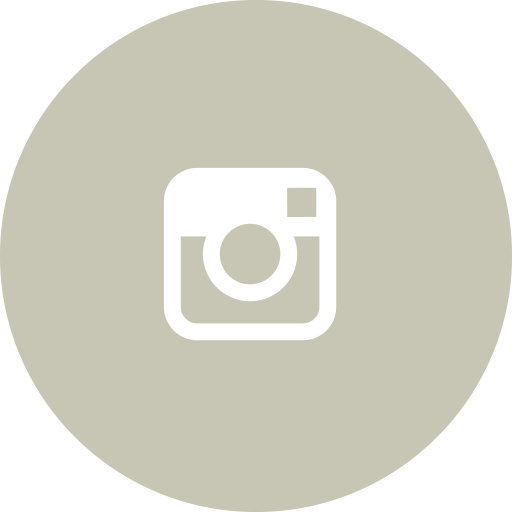 Tap each photo for a larger view. 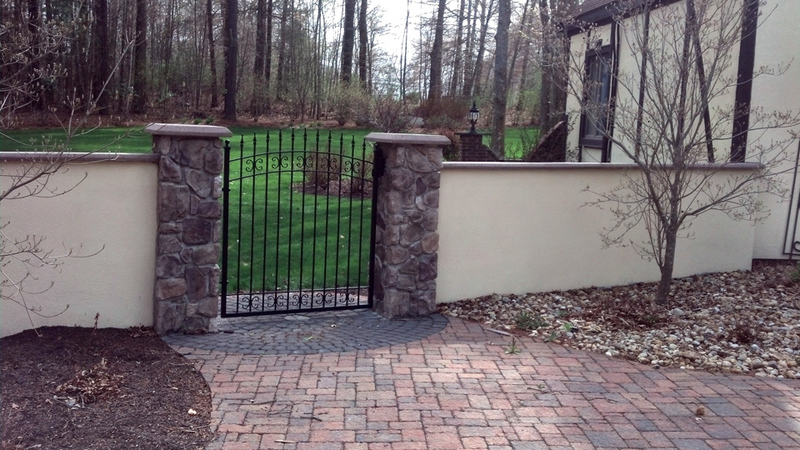 All photos are of completed projects by Sousa & Sons Ironworks, Inc.
Quality Fencing, Ornamental Wrought Iron Railings, & Custom Iron Gates! Since 1977, Sousa & Sons Ironworks, Inc. has provided southeastern MA and eastern RI with quality fencing and custom designed iron railings. 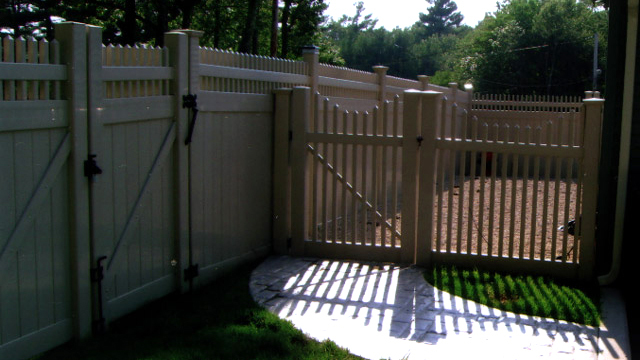 We offer a full line of vinyl fences, wood fences, aluminum fences, chain link fences, and wrought iron fences - all in multitude of fencing styles, sizes, colors, and textures. Our fencing products are sure to enhance the beauty, security, privacy, and value of your southern New England home. Sousa & Sons are also experts in the fabrication and installation of custom gates, iron railings, and elegant spiral staircases, all designed and tailored to accent your home's current style, landscape setting, and to meet your needs. 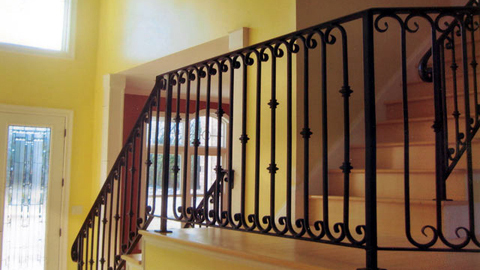 Since its inception in 1977, Sousa & Sons has specialized in two areas of home improvement: 1) dependable fencing and 2) innovative, custom iron gates, railings, and staircases. 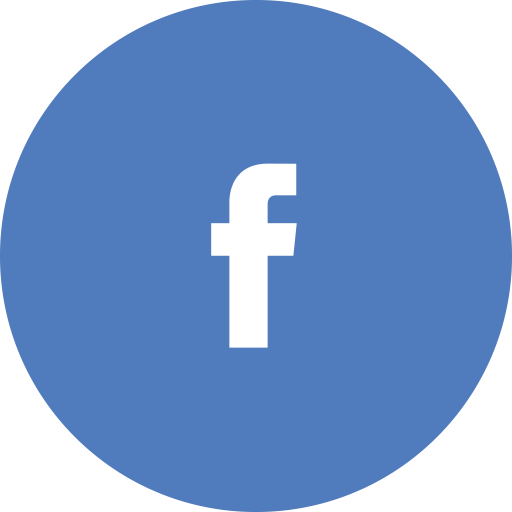 We have the capacity and expertise to handle large and small jobs, and work to fit your budget and your schedule. 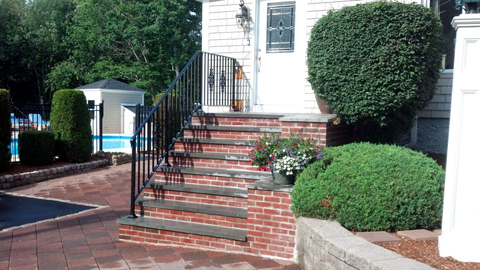 Trust our 40 years of experience to help beautify your southern New England home. Offering a vast array of quality, affordable fencing and railing products, Sousa & Sons will specially design, fabricate, and install vinyl fencing, wood fencing, aluminum fencing, chain link fencing, wrought iron fencing, custom iron entry gates, railings, spiral staircases, or fire escapes - all to your exacting standards. 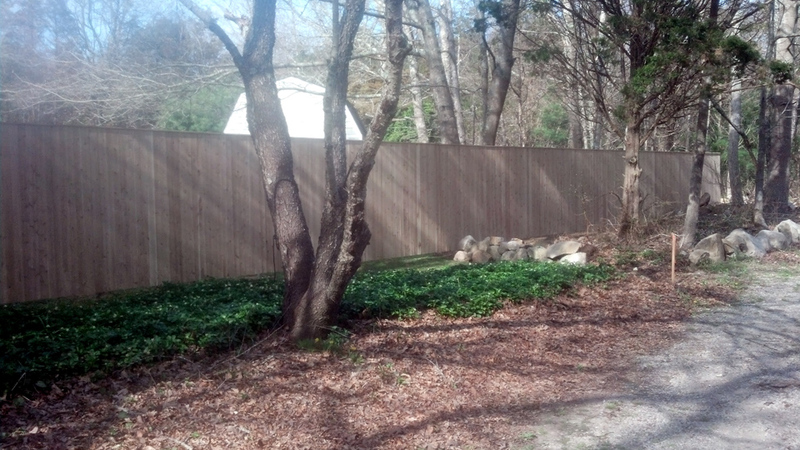 A SouthCoast MA Leader In Custom Fencing, Gates, & Ornamental Railings! SouthCoast MA: Acushnet, Assonet, Berkley, Dartmouth, Dighton, East Freetown, East Wareham, Fairhaven, Fall River, Freetown, Lakeville, Marion, Mattapoisett, Myricks, New Bedford, North Dartmouth, North Seekonk, Ocean Grove, Raynham, Rehoboth, Rochester, Seekonk, Somerset, South Dartmouth, Swansea, Taunton, Wareham, West Wareham, & Westport. 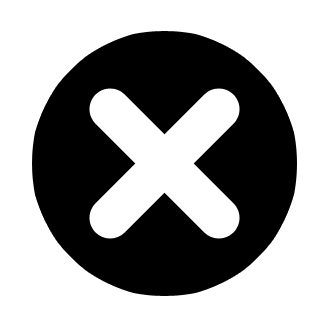 Cape Cod: Barnstable, Bourne, Buzzards Bay, Cedarville, East Falmouth, Falmouth, Hyannis, Hyannis Port, Mashpee, Monument Beach, North Falmouth, Onset, Osterville, Pocasset, Sagamore, Sandwich, Teaticket, & Woods Hole. South Shore MA: Abington, Attleboro, Avon, Braintree, Bridgewater, Brockton, Canton, Carver, Duxbury, East Bridgewater, Easton, Foxboro, Halifax, Hanover, Hanson, Holbrook, Kingston, Mansfield, Marshfield, Middleboro, Milton, North Attleboro, Norton, Norwell, Pembroke, Plymouth, Plympton, Randolph, Rockland, Sharon, Stoughton, West Bridgewater, West Hanover, Whitman, & Wrentham. Martha's Vineyard: Aquinnah, Chilmark, Edgartown, Oak Bluffs, Tisbury, Vineyard Haven, & West Tisbury. 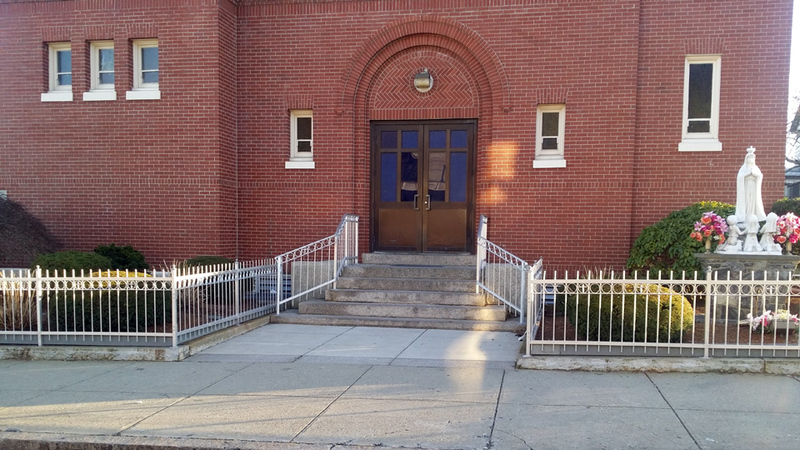 Eastern RI: Apponaug, Barrington, Bristol, Central Falls, Cranston, Cumberland, Cumberland Hill, East Providence, Hillsgrove, Jamestown, Johnston, Lincoln, Lippitt, Little Compton, Middletown, Newport, Newport East, North Providence, Pawtucket, Portsmouth, Pottersville, Providence, Riverside, Tiverton, Valley Falls, Warren, Warwick, & West Warwick. 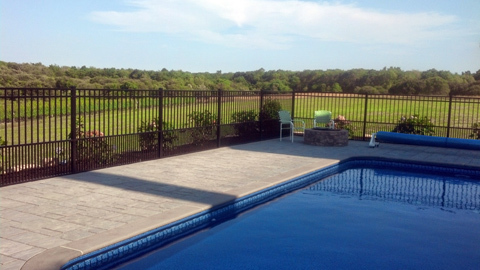 Southern New England has always trusted Sousa & Sons Ironworks, Inc. to design beautiful ironwork and quality fencing for home improvements. 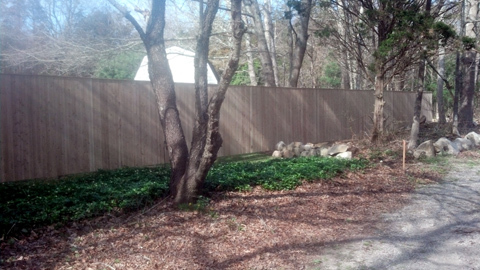 For over 40 years, our company has remained rooted in southeastern MA. 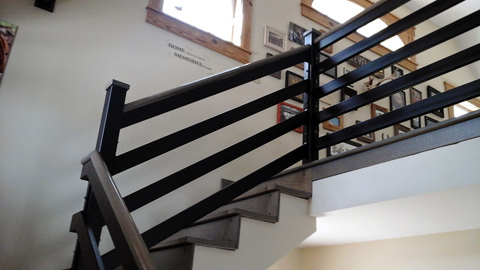 For the best in custom design, fabrication, and installation services, let our expertise work for you! © Copyright . Sousa & Sons Ironworks, Inc.. All rights reserved. Site design & hosting by BayNet Web Services.